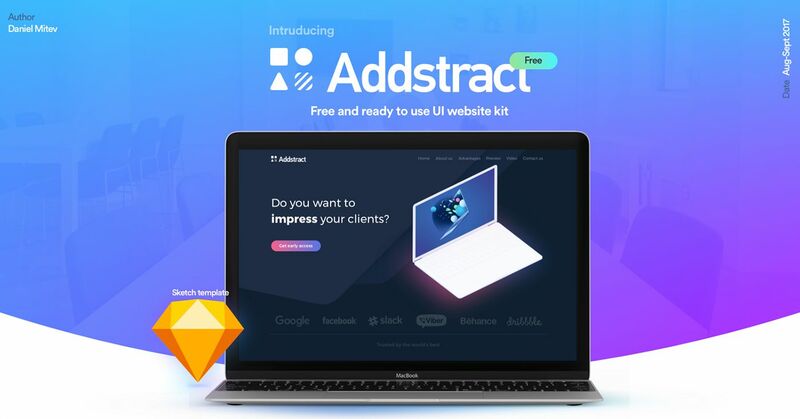 Here, I have collected 30+ pixel perfect and high quality Free UI Kits For Designers, available in PSD and Sketch format for easy customization. 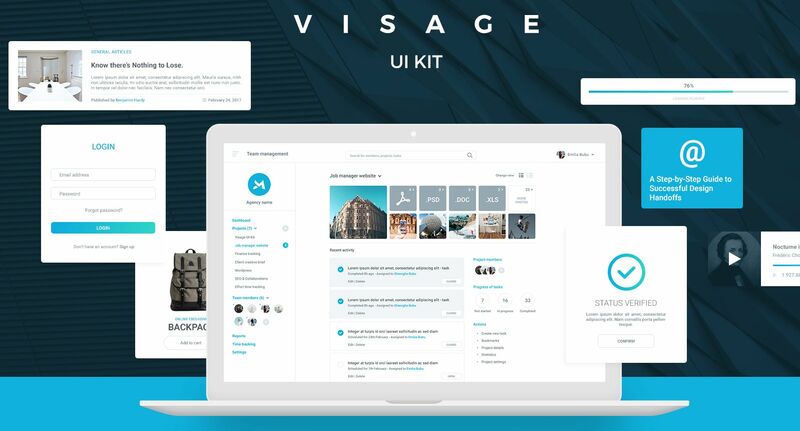 This list of UI kits includes a lot of creative and useful UI components such as buttons, custom icons, menus, navigation, logos, widgets etc. 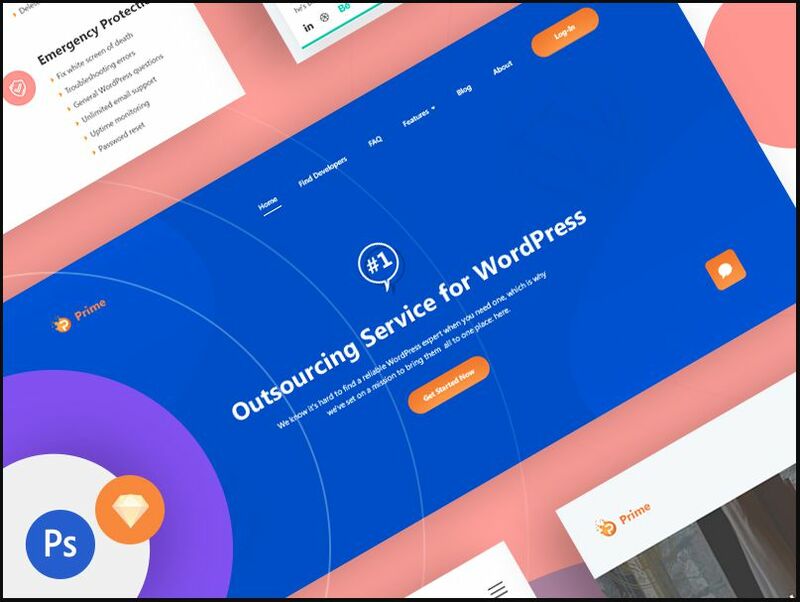 Some of them contain a complete package of UI elements for a particular application related to categories like real estate, eCommerce, travel etc. 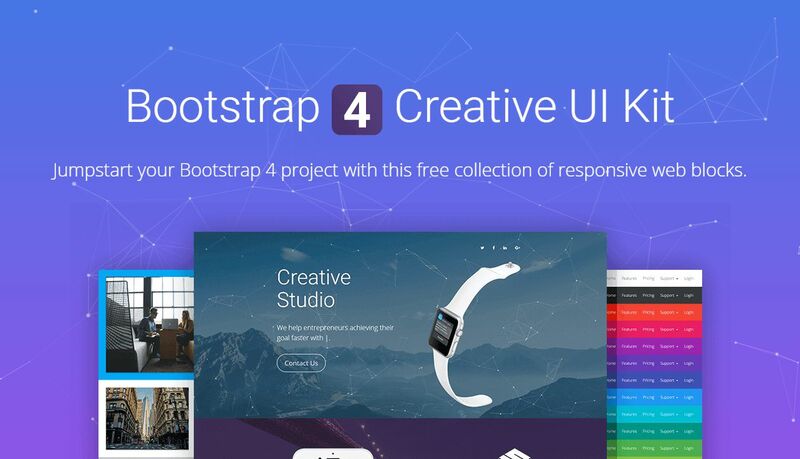 Responsive Bootstrap 4 kit provided for free by Invision and Creative Tim in PSD and Sketch formats. A free Bootstrap 4 UI Kit with pale colors, beautiful typography and thoughtful drawings. All components are fully responsive. Free Bootstrap 4 UI Kit with pale colors, beautiful typography and thoughtful drawings. All components are fully responsive and look great on every screen size. Prime Business Services UI Kits PSD. You can easily use the design. Designed and released by Arpon Das. 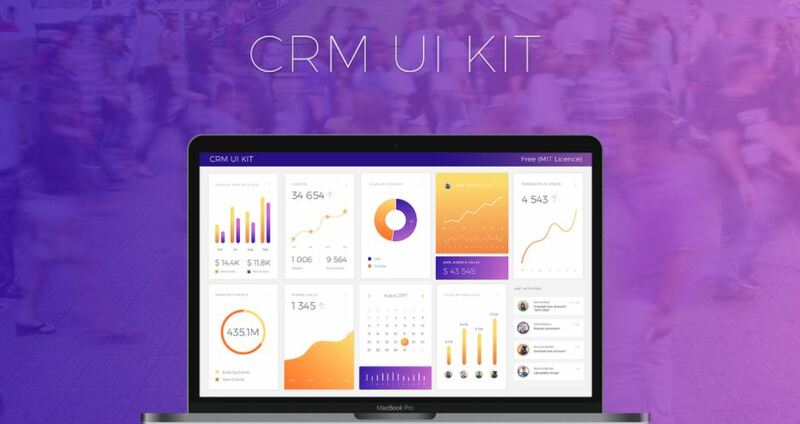 CRM Dashboard UI KIT Sketchapp. You can easily use the design. Designed and released by Yelena Muse. 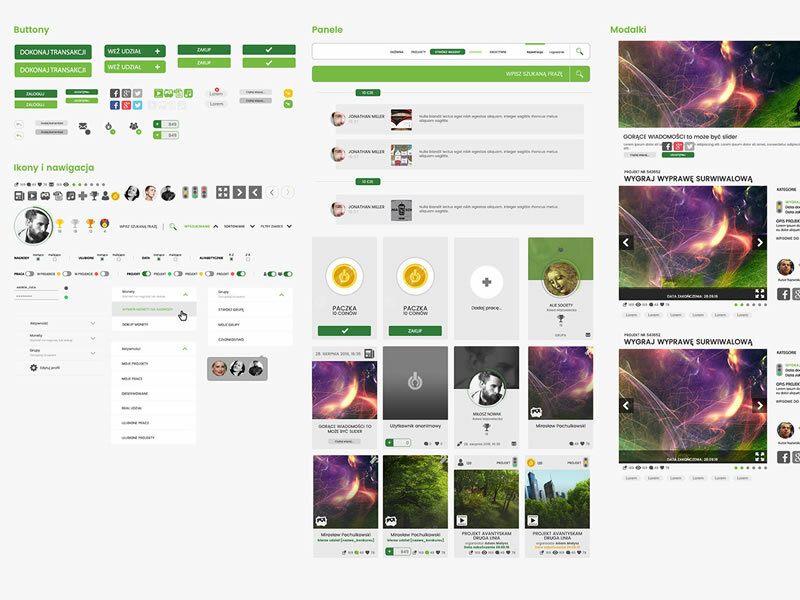 Bootflat is an open source Flat UI Kit based on Bootstrap 3.3.0 CSS framework. It provides a faster, easier and less repetitive way for web developers or designers to create elegant web apps. 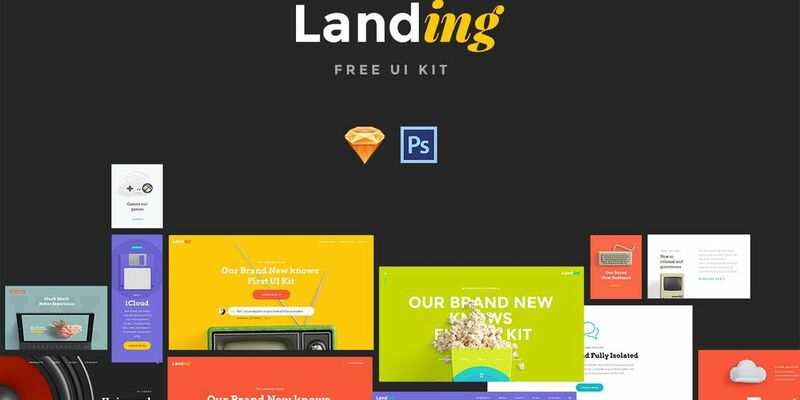 Download Free UI kit for creating landing pages, works with Photoshop and Sketch. 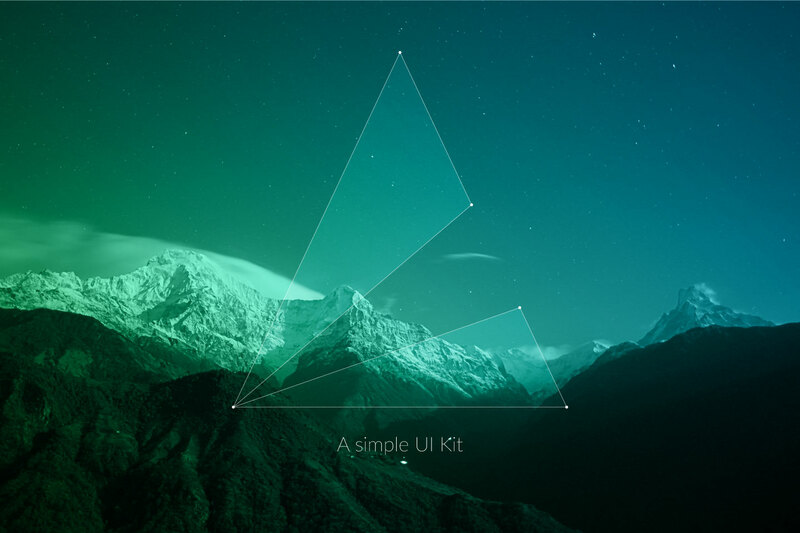 A simple UI Kit for everyone to share and enjoy. 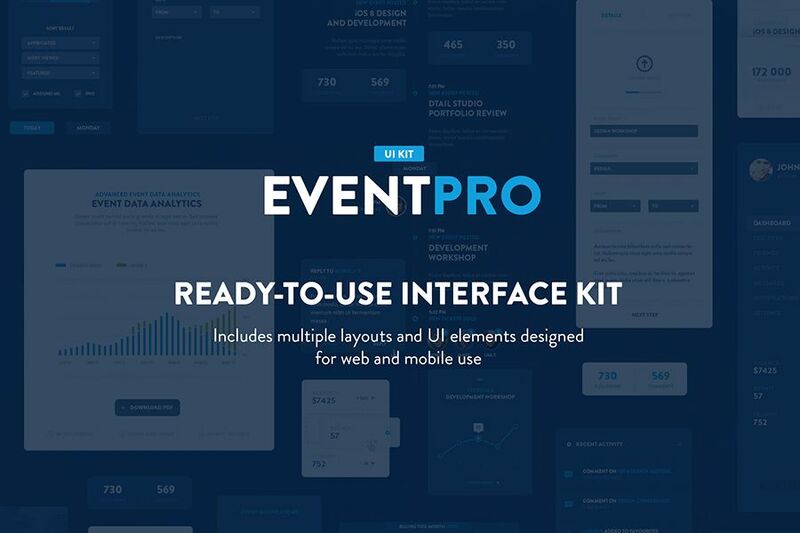 EventPro UI Kit is an advanced event management platform, which allows you to manage your upcoming events with ease. Designed and released by Dtail Studio. 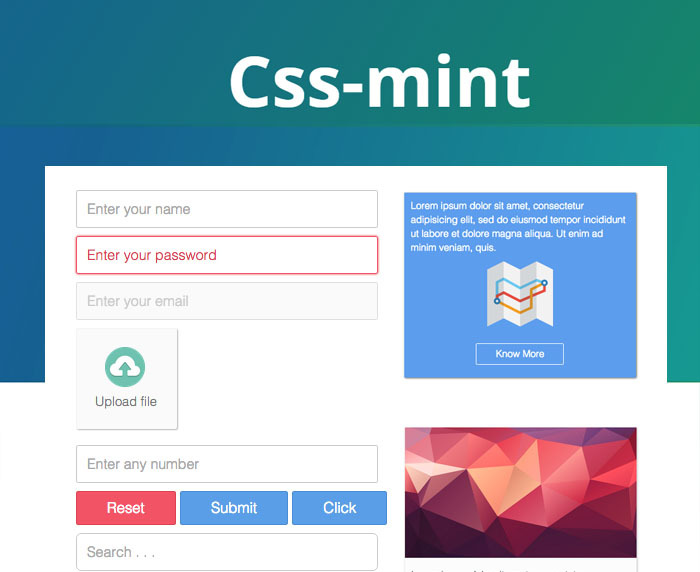 CSS Mint is an Open Source UI Kit built to cut down front end development time and ease up layout and structuring of your Web Application. 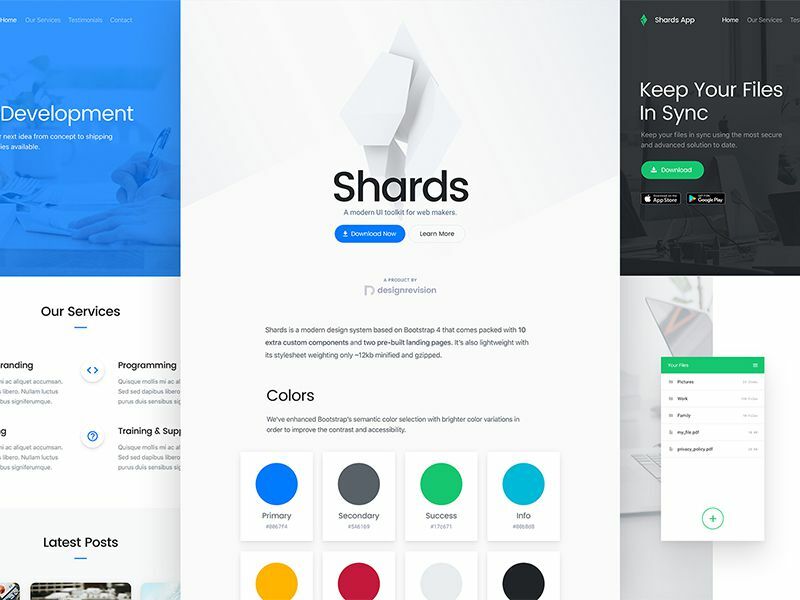 Two high-quality webpage themes combined in one UI pack with fully customizable symbols for startups and small businesses. Built for Sketch app, contains plenty of valuable components. Easy to work with and built upon Bower, GulpJS and Sass. Unlimited combinations and easy to customize. 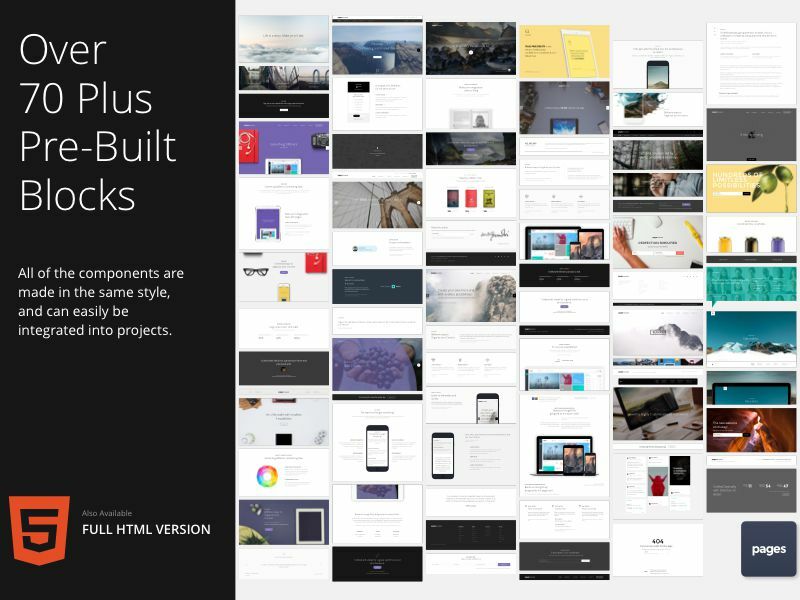 Create responsive websites with predefined html web blocks. 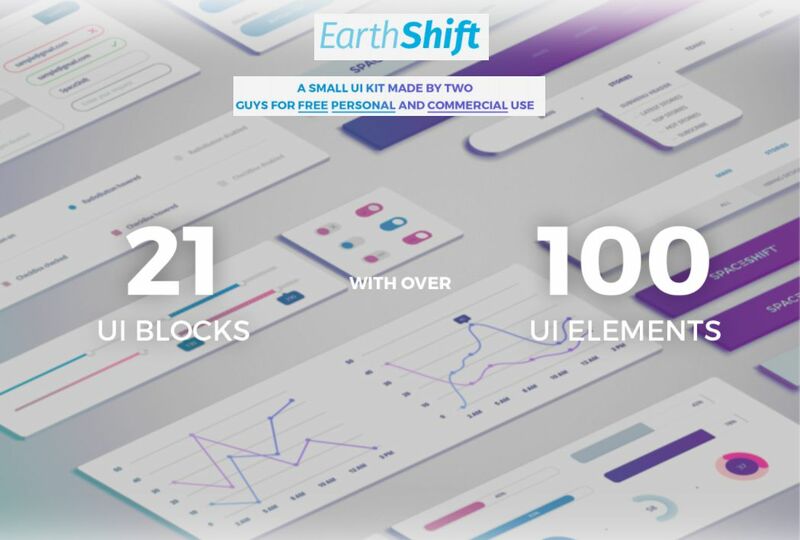 EarthShift is a useful ui kit that comes with over 100 lovely elements such as graphs, notifications, buttons, sliders, tooltips, etc. 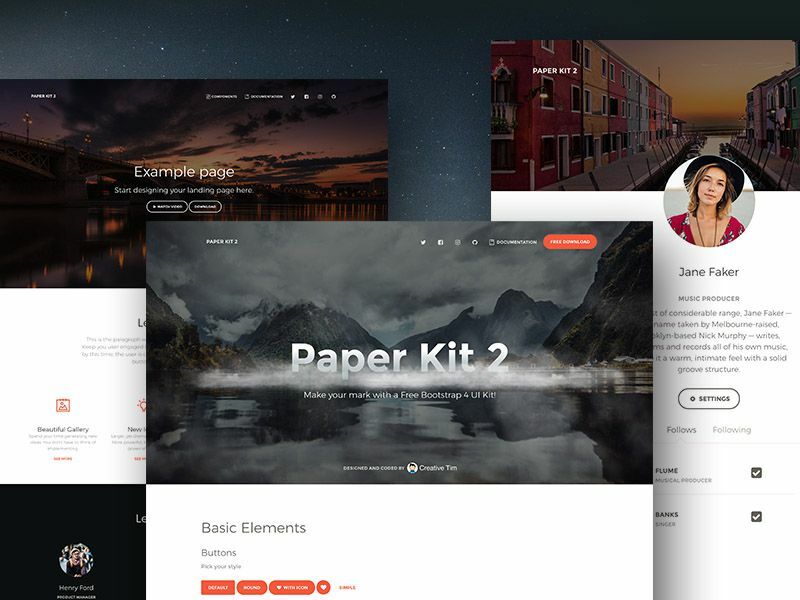 Sky is a free UI Kit PSD template with more 50+ UI Elements like a widgets, sliders and headers designed in clean, light and vivid style for websites and applications. 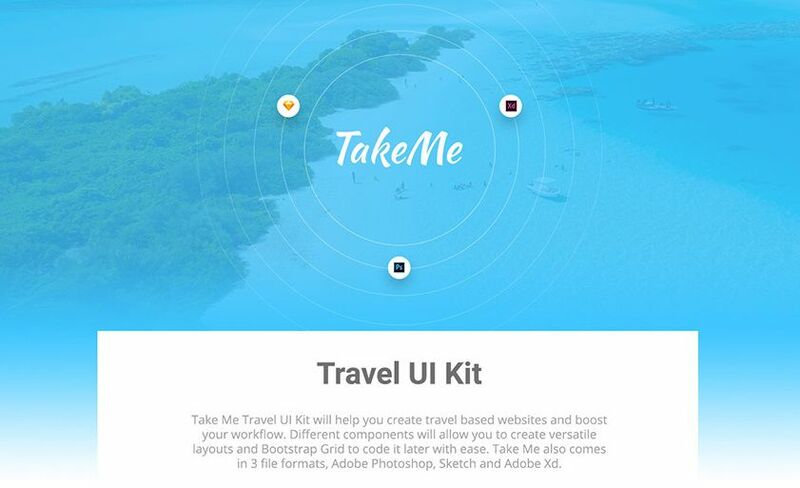 Take Me Travel UI Kit will help you create travel based websites and boost your workflow. 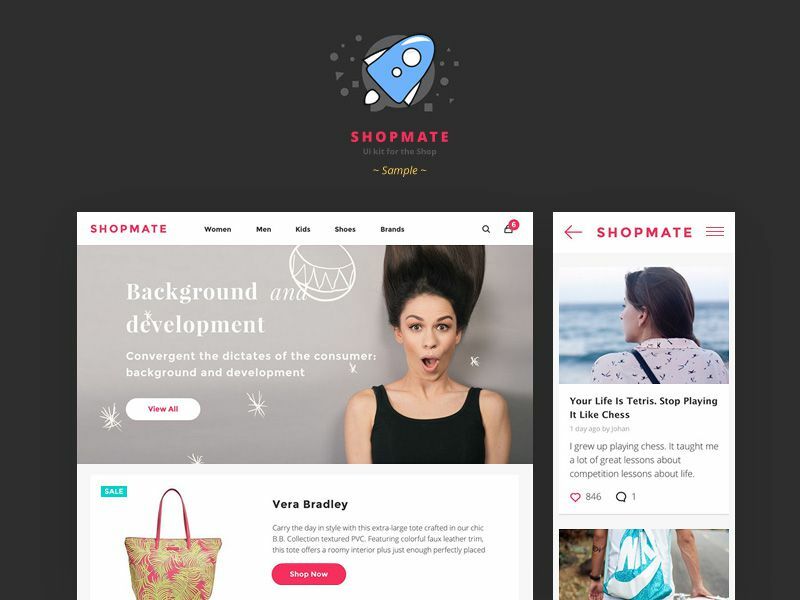 Create versatile layouts and Bootstrap Grid. File formats: Adobe Photoshop, Sketch and Adobe Xd. 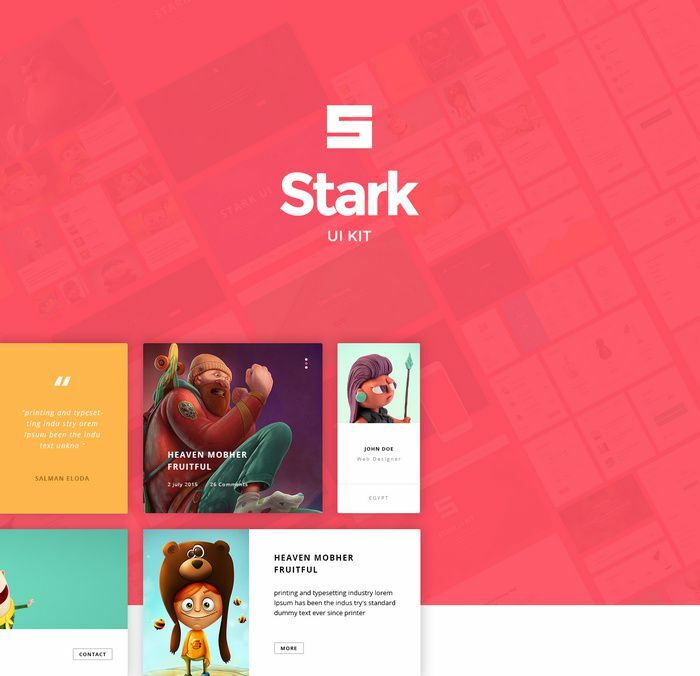 Stark UI kit can be used to customize corporate, e-commerce, news, and personal websites. Contains 200+ components, and 90+ elements in 10 categories. 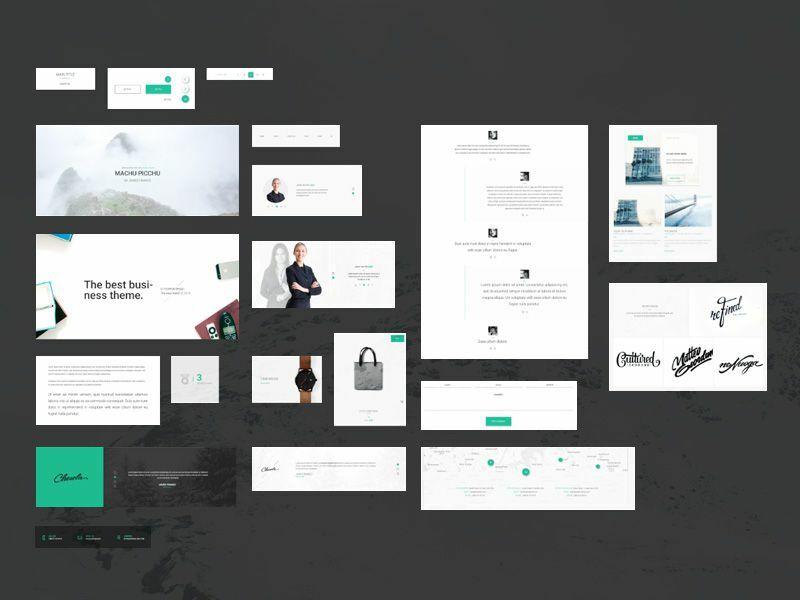 A clean material design UI kit for business themes. 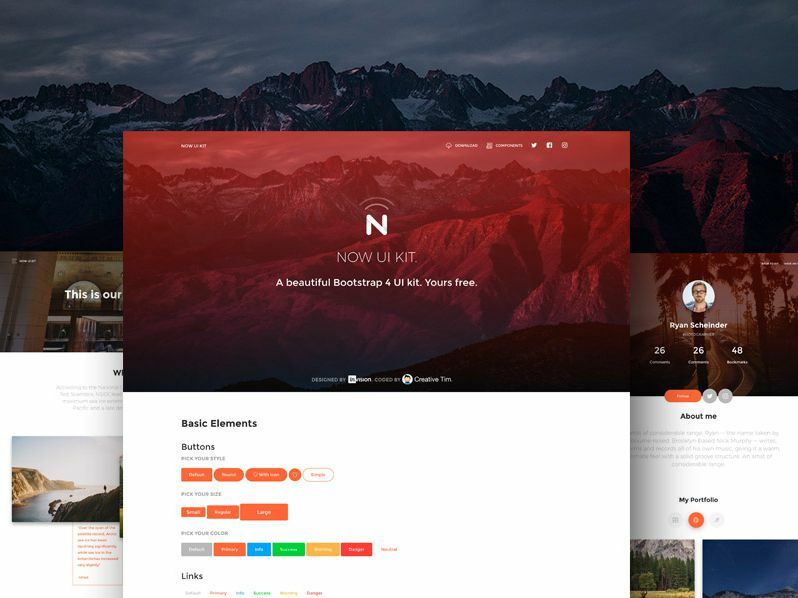 Flat UI kit ready designed in Sketch to create awesome website templates. 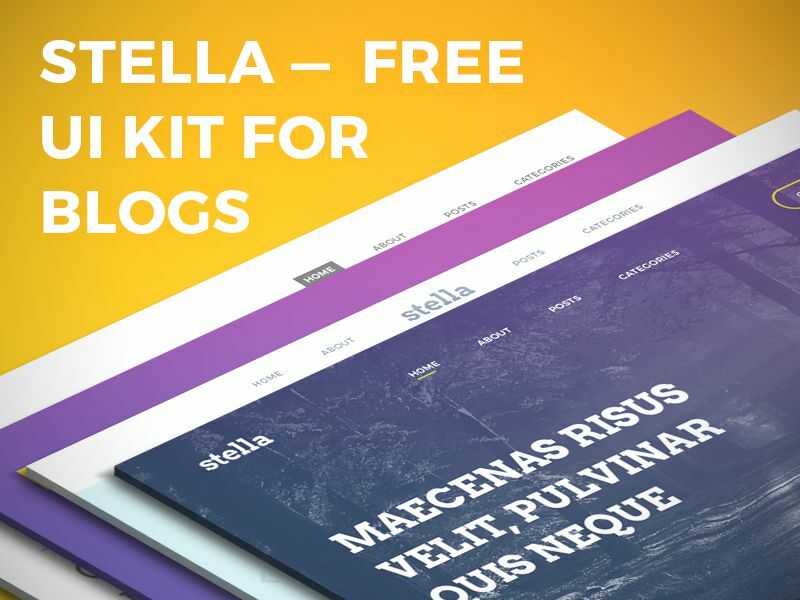 Stella is a greatly polished and made precisely for blogs UI kit. 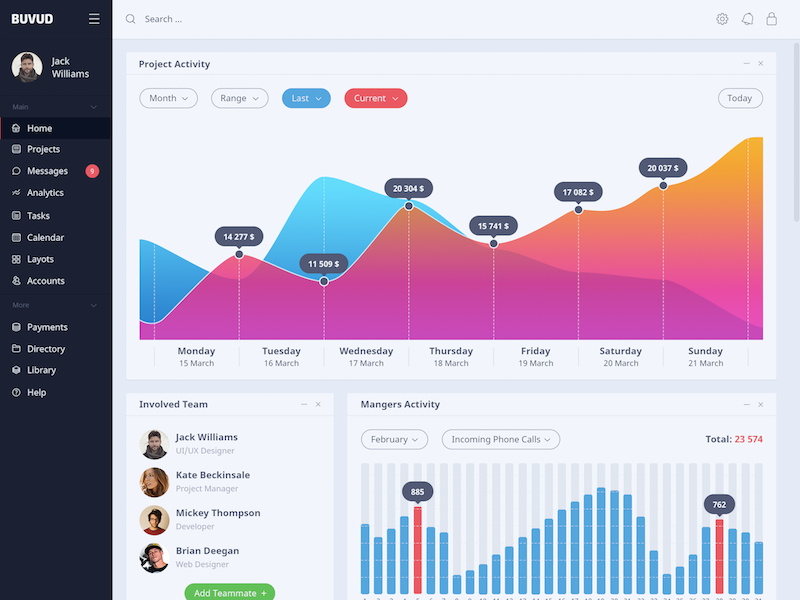 Bright and colorful user user interface kit. The PSD and Sketch files are fully layered and includes a mix of useful design elements. 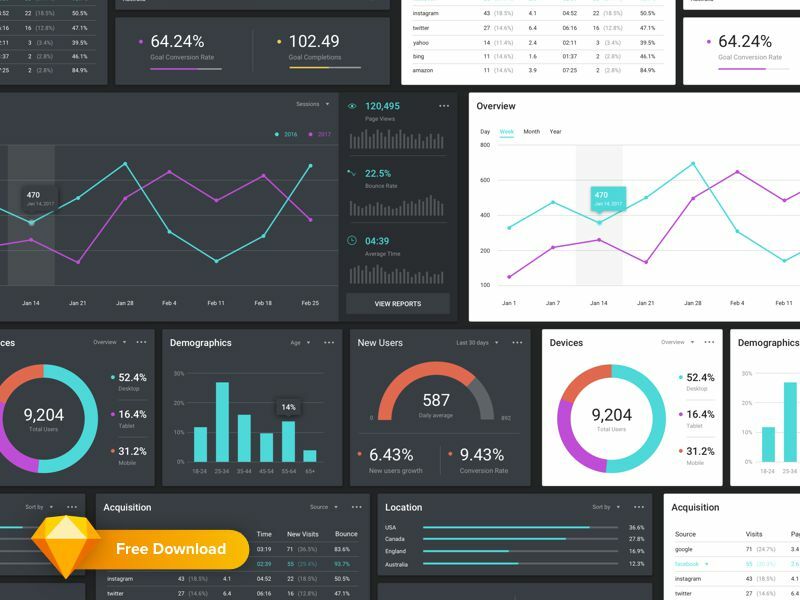 Data Visualization UI Kit. You can easily use the design. Designed and released by Quanti Design. 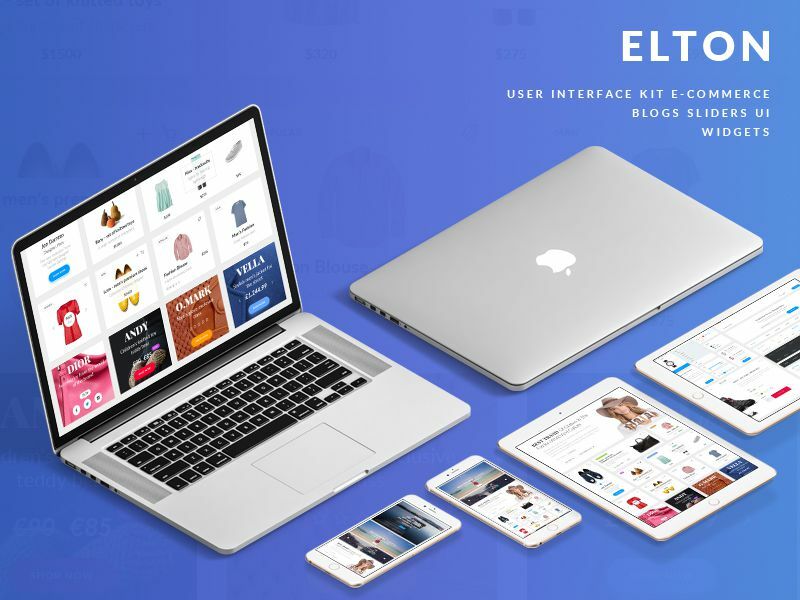 A beautiful e-commerce UI Kit. It brings an excellent variety of widget-based components what makes it a huge helper and a timesaver for any web-designer. 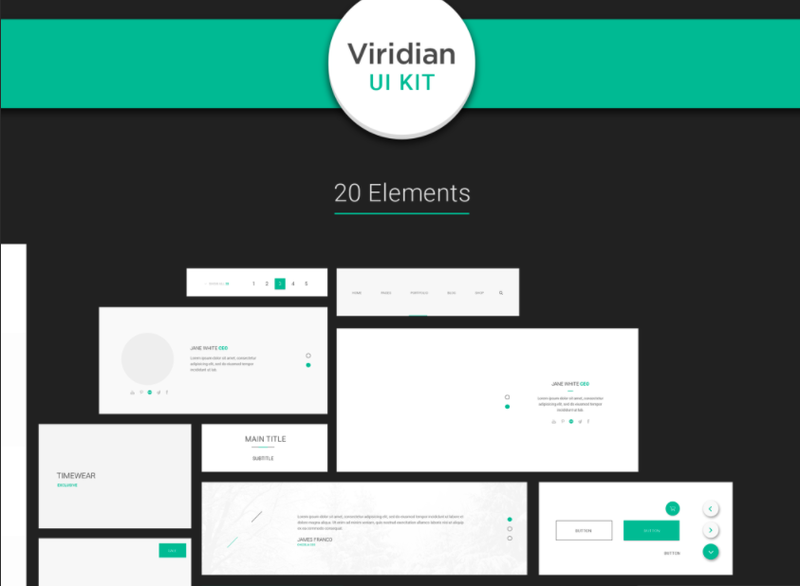 Google Material Design UI Kit with over 20 elements. The design is clean and simple which you can use in any project you want. 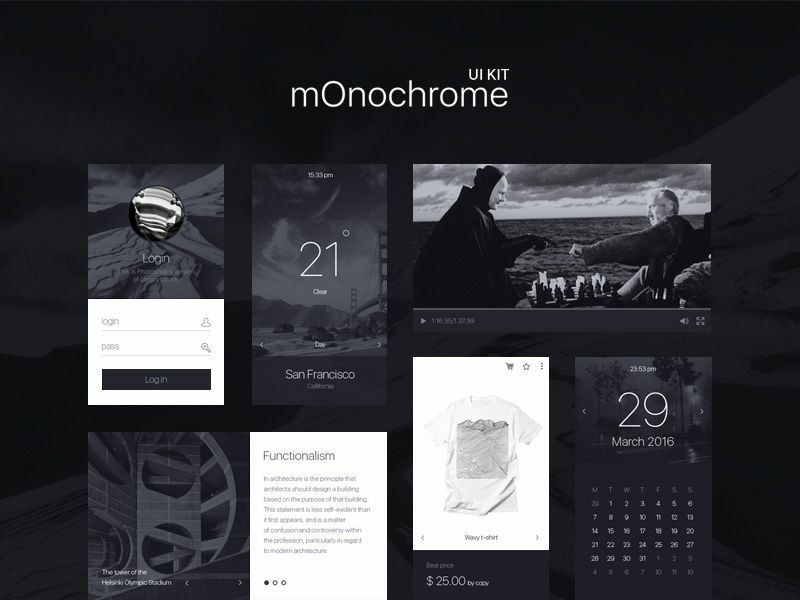 Black and white ui kit that comes with a nice pack of design elements. All layers well organized and named, you can add any color to any element to fit your need. This small freebie comes with .sketch and .psd files. 5 web and 5 mobile pages. 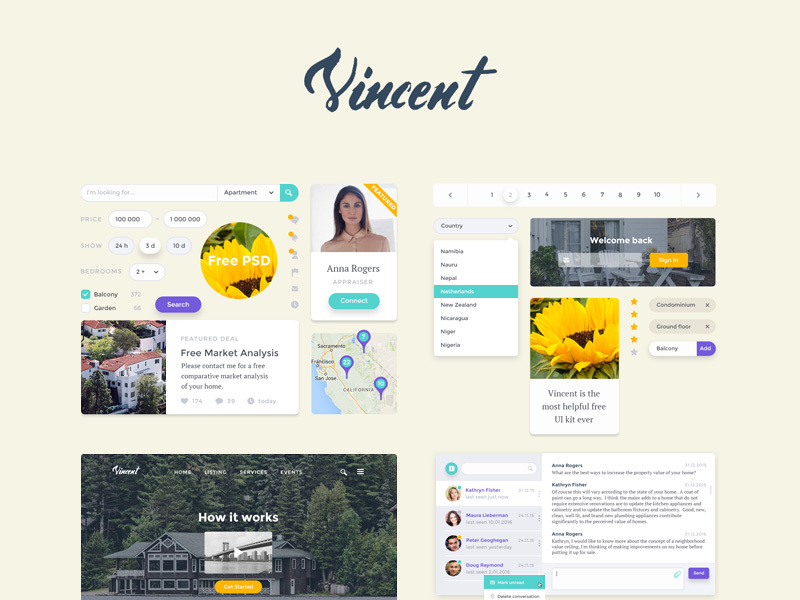 Vincent is an attractive and practical web ui kit. It will help you build good user experience by using dynamic elevation of elements. 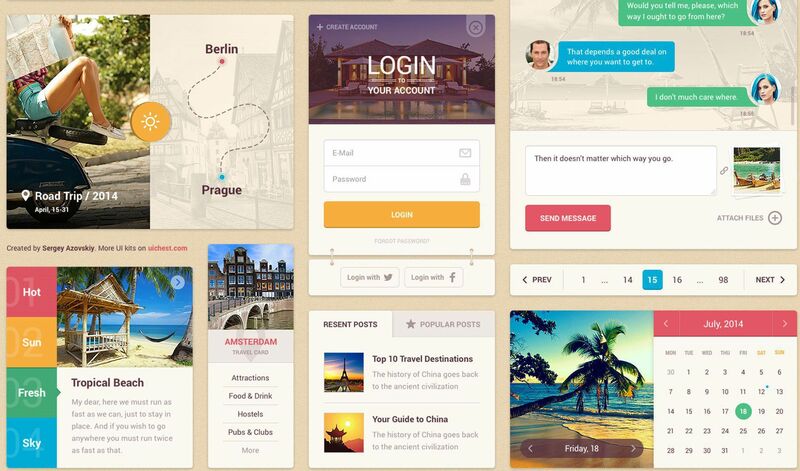 A single PSD freebie filled with great ui assets perfect for your next web page. 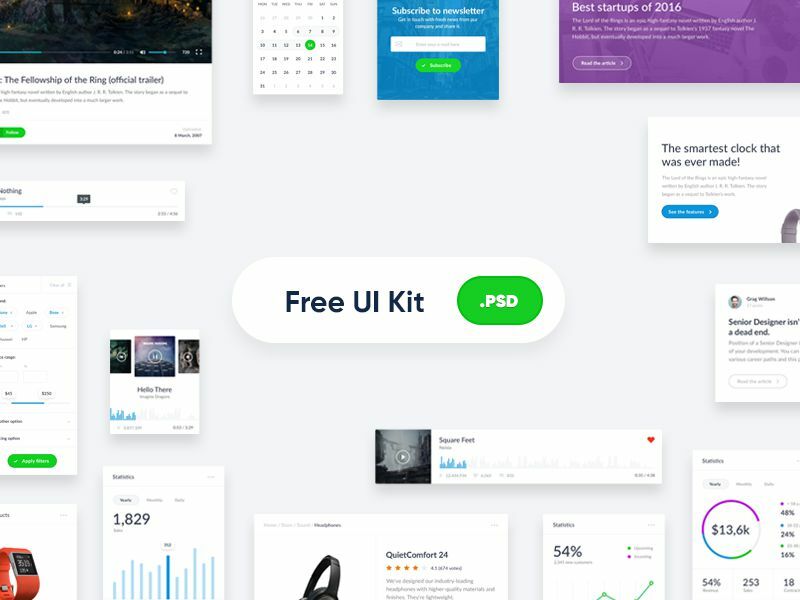 Free UI kit for Adobe Photoshop that contains 70+ UI components and lets you easily build beautiful websites and unique concepts. 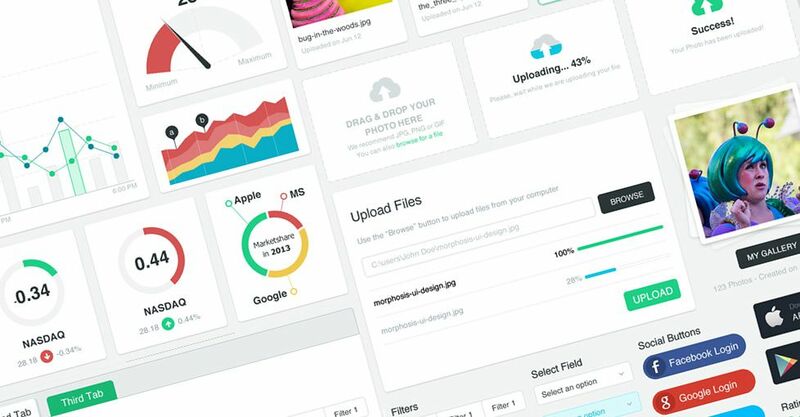 A free and modern UI toolkit for web makers based on the popular Bootstrap 4 framework. 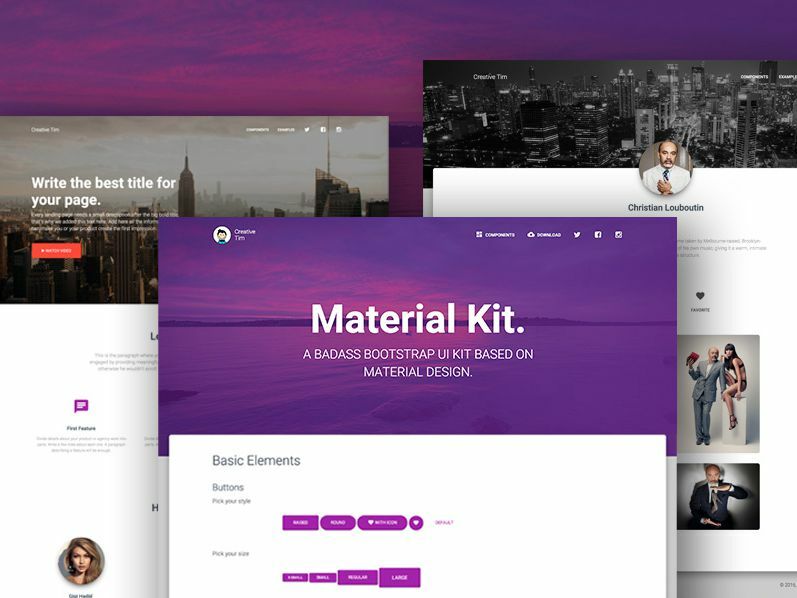 UI Kit with Flat style and bright colors with a gradient. Any panel can be moved, drag and drop on the top. 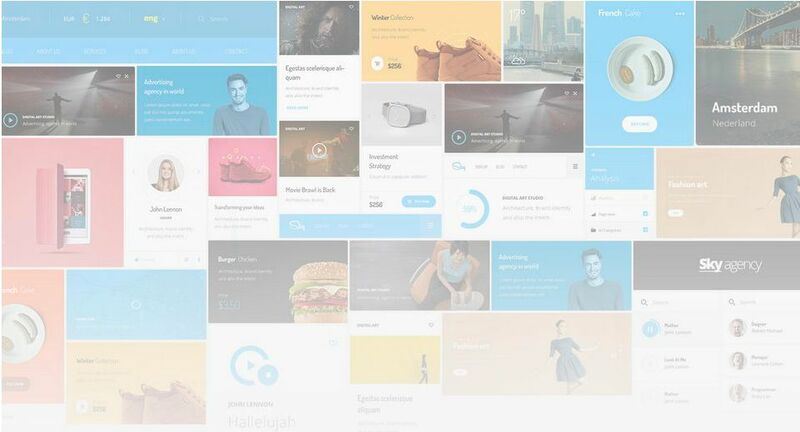 Morph is a Free UI Kit. Zip file contains the original Adobe Fireworks File and PSD files. 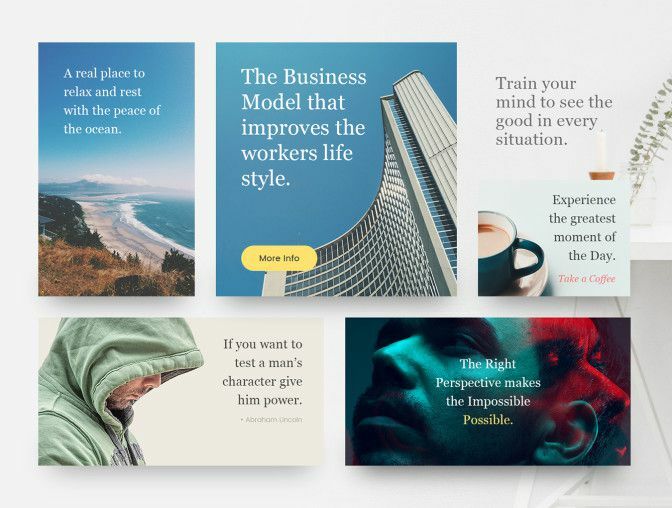 Free UI Kit made during Hackathon at El Passion. 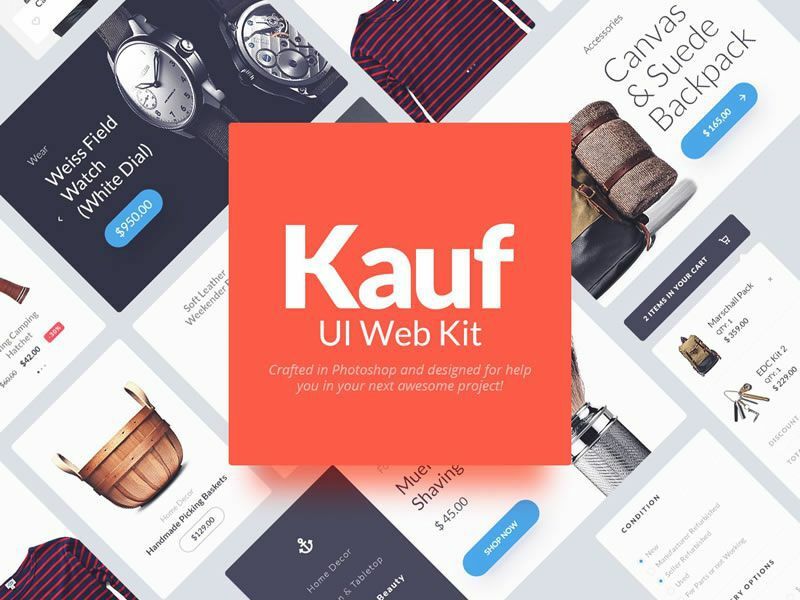 Kauf is a UI Web Kit crafted in Photoshop and designed to help you in your next awesome web project. You can edit, customize, mix the UI elements as you like. 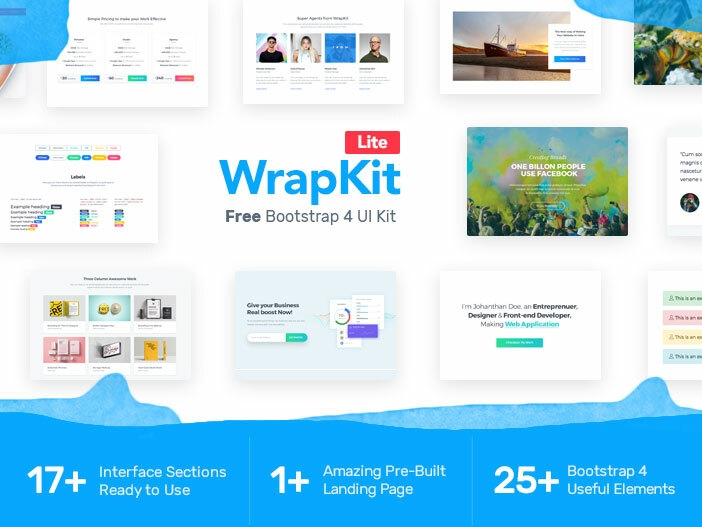 Free Bootstrap 4 Web UI Kit to create complete websites, landing pages, coming soon, homepages etc. It also has ready to use UI Blocks and Elements. If you have your own creative design idea or any other high quality PSD resource or Freebies, then don’t forget to mention in the comment section below.